Click/tap here to find the best Spring, Texas professional website designer for your needs! 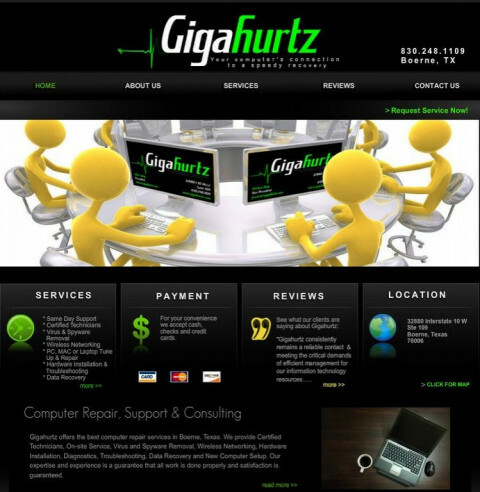 Offering high-end Web services to small businesses and entrepreneurs in a way that they can understand and afford. Bringing together every aspect of a well constructed web design and vast knowledge of the Internet. Here at CenterStage , we aspire to bring the highest quality product and designs to our customers. Have your affordable website designed by professionals who have the experience and resources to put together an extensive, detailed website, without the high costs or wait periods associated with from the ground-up website development. With our passionate conviction for creating highly interactive, yet intuitive user interfaces, we are working to redefine the standard for interactive design and development. We pride ourselves on developing impressive user experiences that are entertaining and effective,elegant and functional. 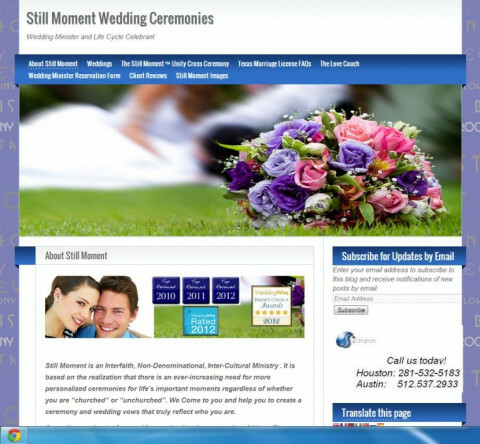 Browserweb is a full service interactive web agency in Houston, Texas. 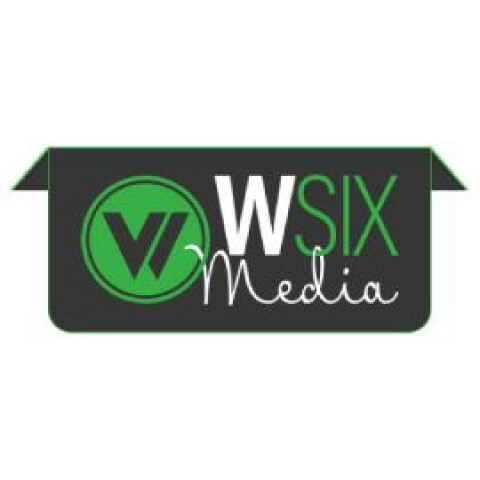 The Woodlands Web Design has been creating innovative websites and offering internet marketing services since 2005. 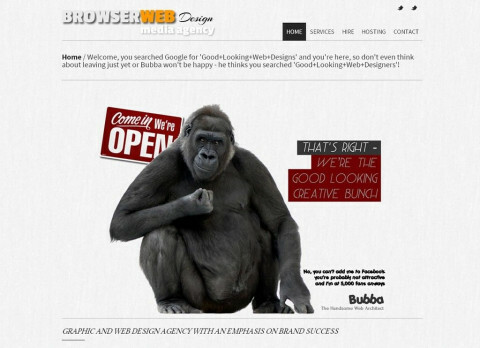 We are affordable and our staff has over 10 years of experience in UI/Web design, graphic design, SEO and development. 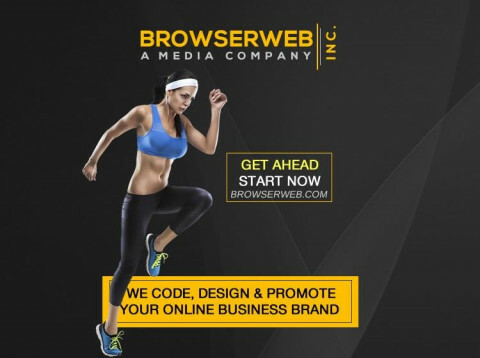 Browserweb is a full service interactive agency based in Kingwood, Texas. We design clever websites and provide online marketing solutions that consistently deliver measurable business results. Make money online with a professional website. We treat you like our only client. Satisfaction Guaranteed! Website design and marketing since 1997.